June 20, 2018 | By Fatima V.
In March of 2018, ACE Hardware hosted their national convention in Dallas, TX. Children’s Health Representatives were present throughout the day at the ACE Hardware apparel and silent auction booth area. 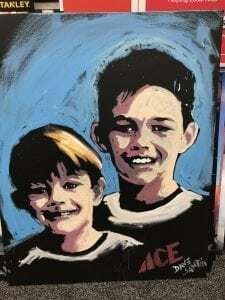 In addition the ACE Hardware Foundation and local ACE Hardware retailers coordinated a fundraising event to benefit Children’s Health at Gilley’s. 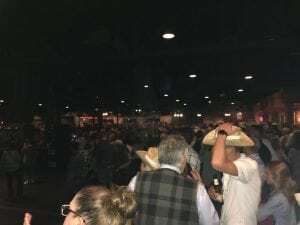 More than 2000 attendees were present at Gilley’s for a fun filled evening. These attendees included ACE Hardware All Star Champions, Duke and Kapono Pavao.